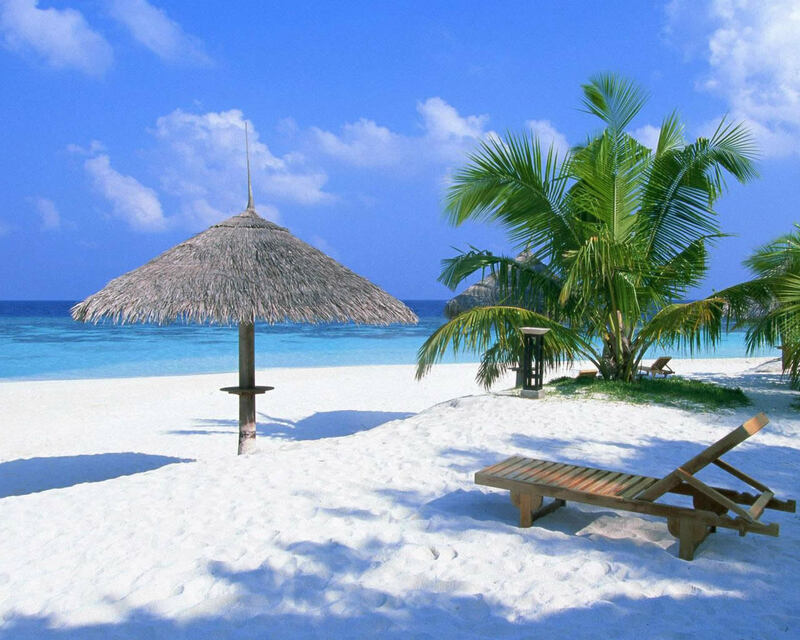 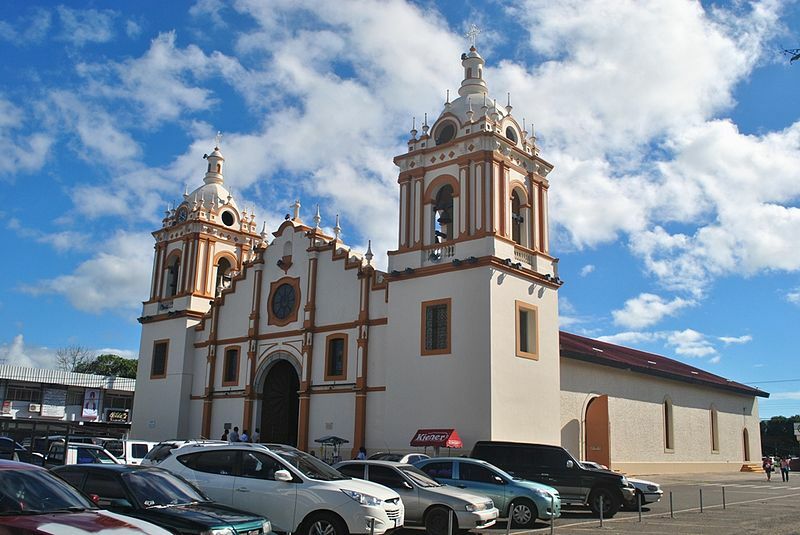 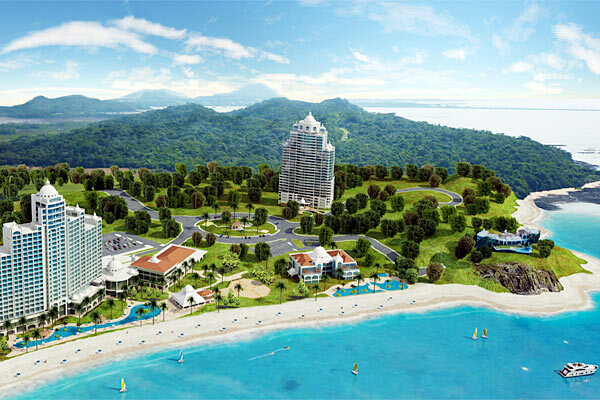 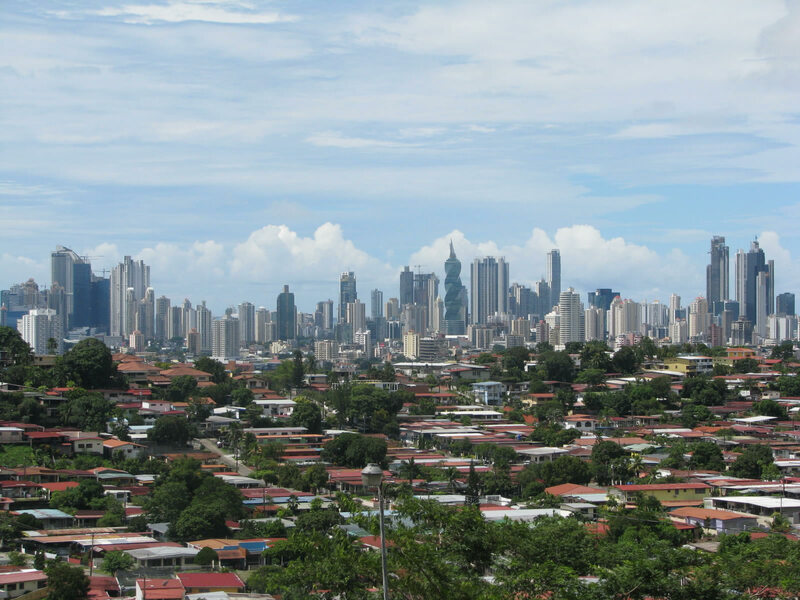 Panama has a population of 3,595,490 people, Panama's capital city is Panama City and largest city Panama City. 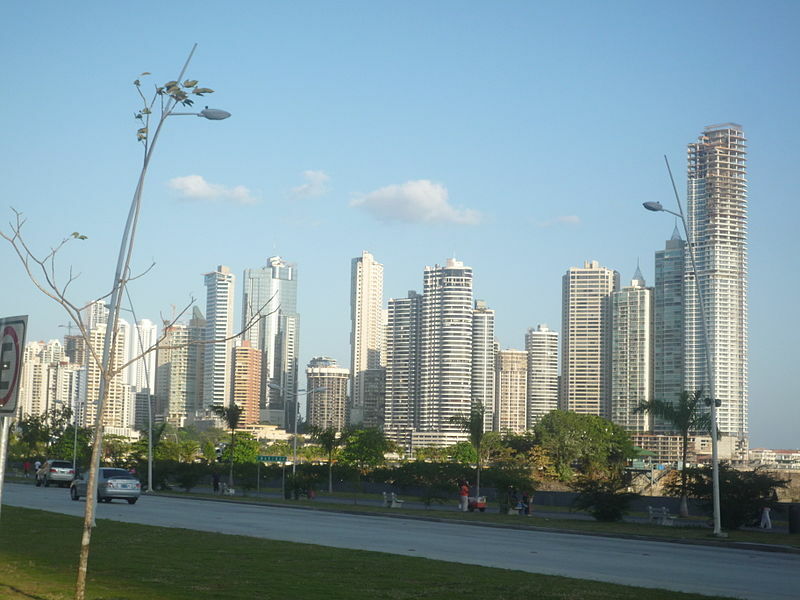 Panama personel income per capita $9,526, jobless rate 3.21% and its currency Balboa United States dollar (PAB, USD) . 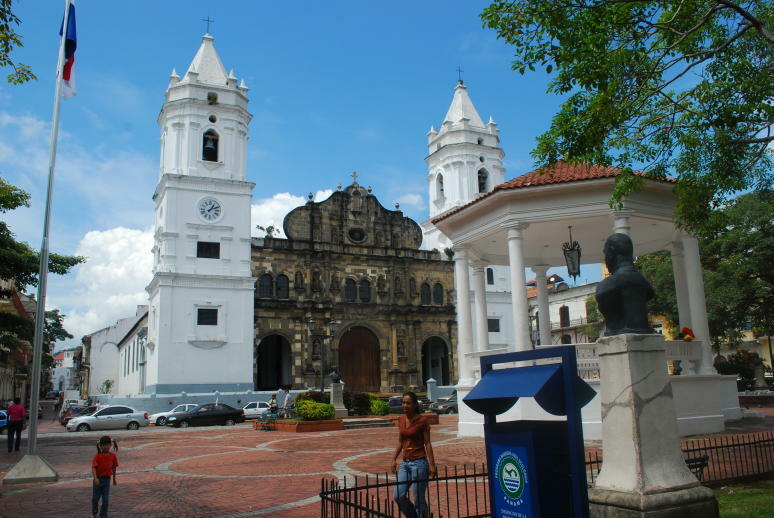 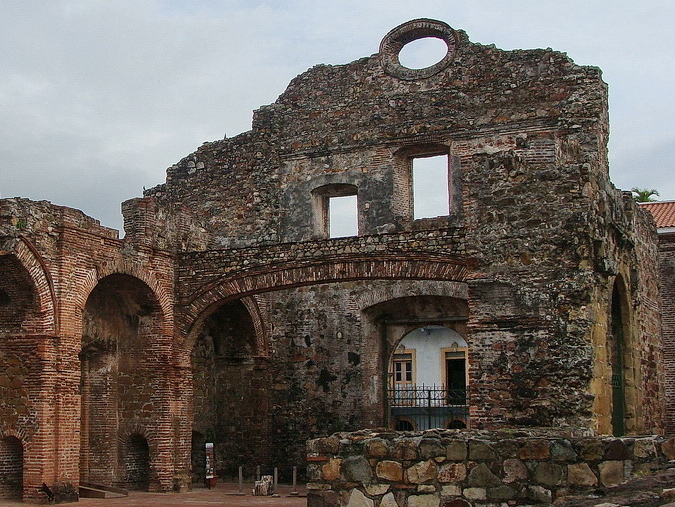 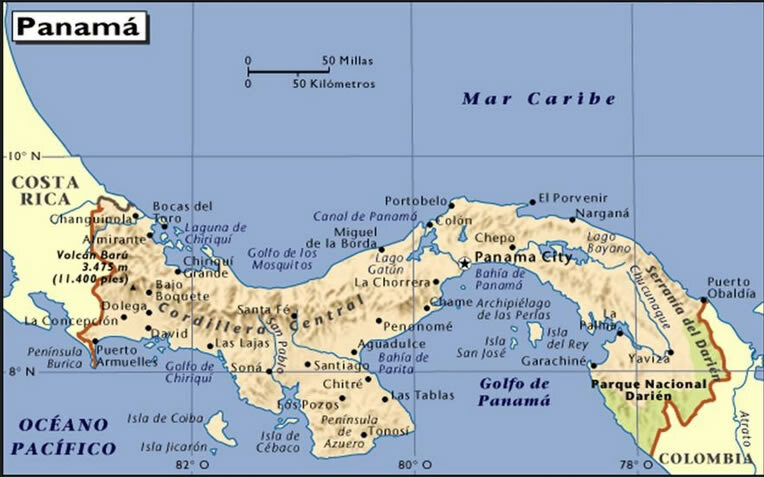 Panama official languages and mostly spoken dialects are Spanish, ethnics groups : 68% Amerindian–Mestizo, 15% White, 10% Black, 6% Amerindian, 1% other. 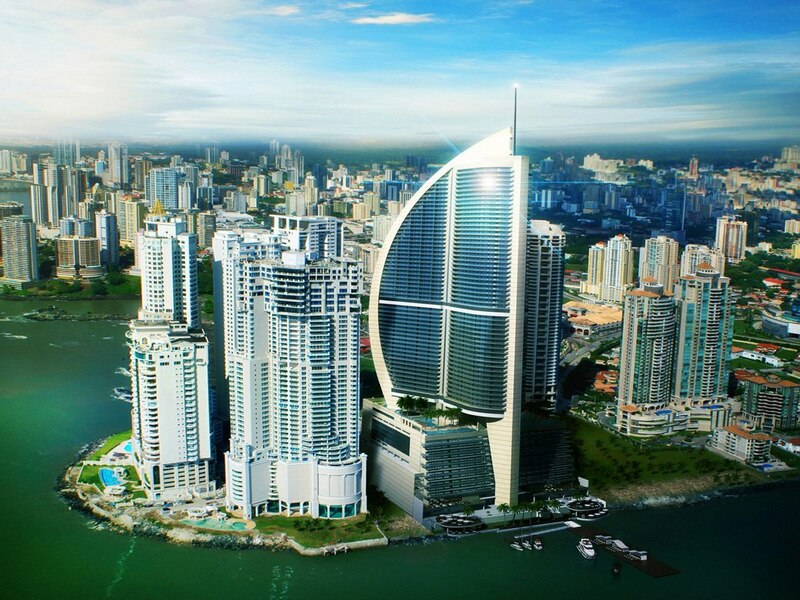 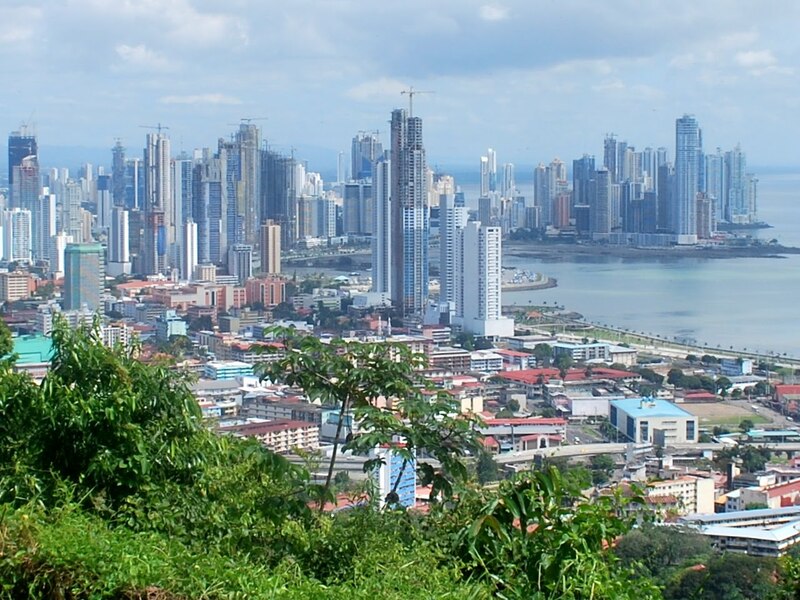 Panama has 75,517 km2 (118th) 29,157 sq mi, its GDP (Gross Domestic Product) is $34.819 billion. 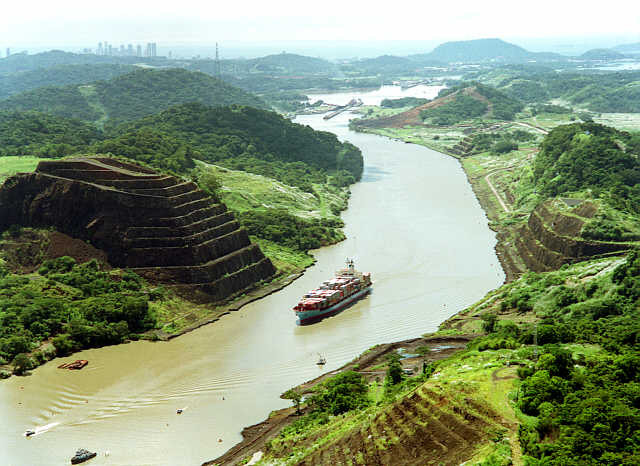 Panama president Ricardo Martinelli and prime minister Juan Carlos Varela. 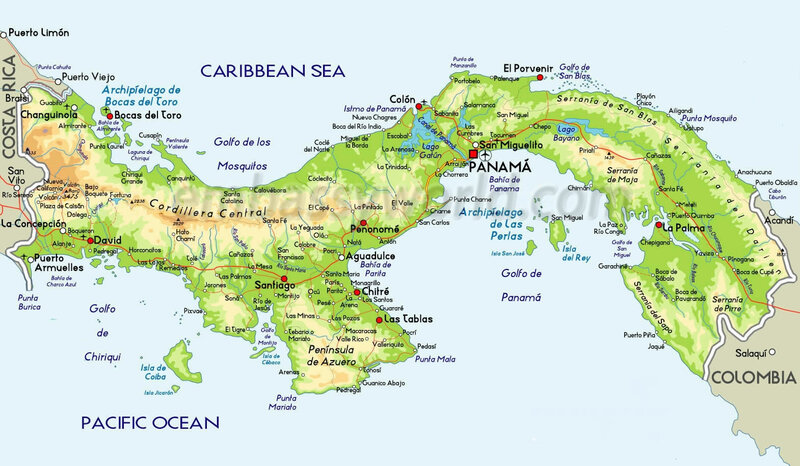 Languages : Spanish, Ethnicity : 68% Amerindian–Mestizo, 15% White, 10% Black, 6% Amerindian, 1% other.